For nearly two decades we, as a church family, have been ministry partners with the International Justice Mission. 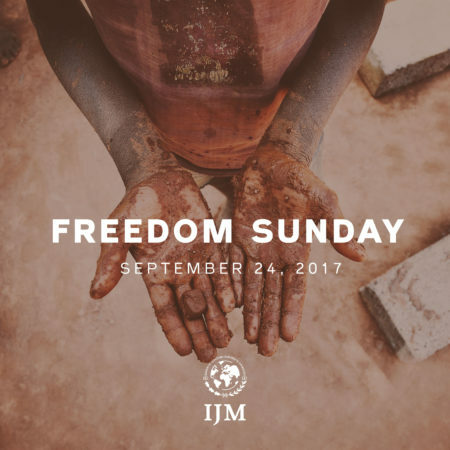 Freedom Sunday is a movement to end the violent exploitation of over 45 million men, women and children trapped in slavery around the world. This Sunday, it will be our privilege to have Jim Martin, Vice President of Spiritual Formation at IJM, as our guest speaker. 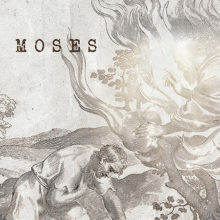 Join us to learn more about worldwide slavery and what IJM is doing about it. You will also learn how you can help.